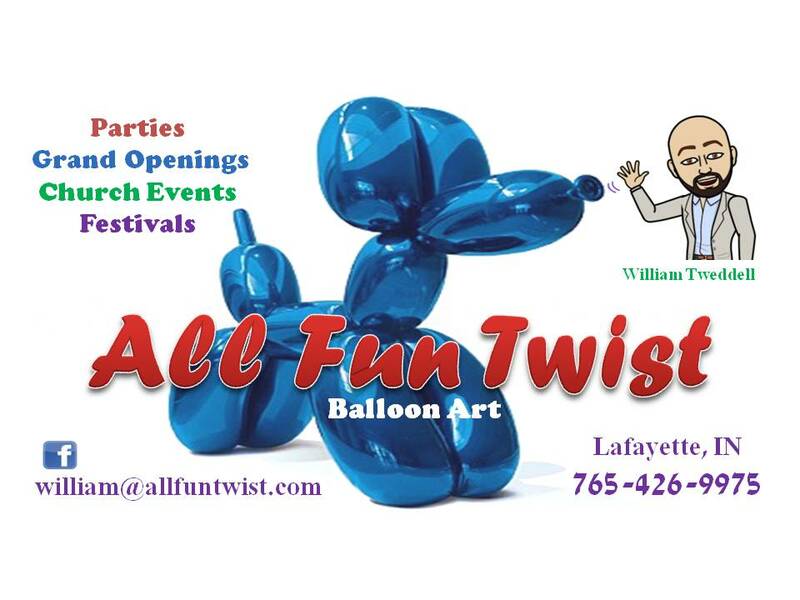 Con goers, get a free balloon animal from William Tweddell from All Fun Twist ONLY FROM 12:00PM-2:00PM! Don’t miss out! 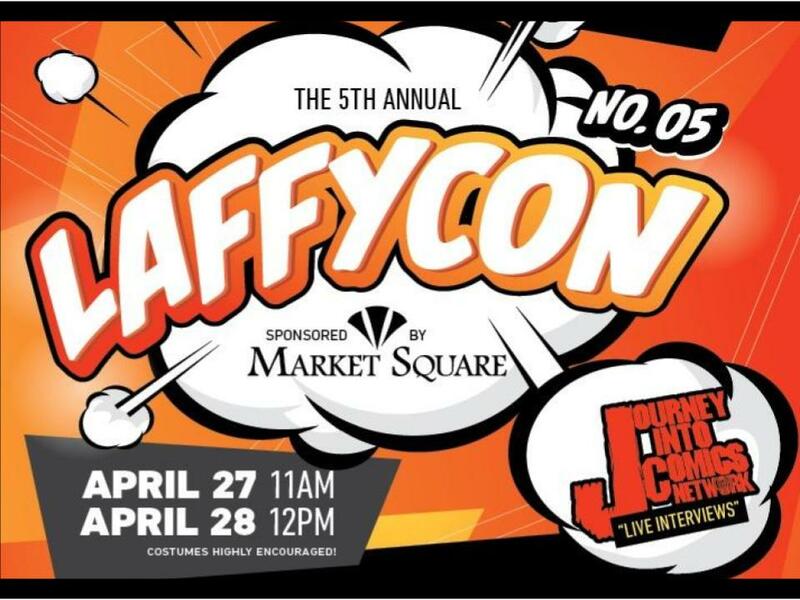 On Sunday, stop by Arni’s in Market Square, show your laffycon wristband and receive 10% off (excludes alcohol). Comical issues specialized in the selling of comic books and toys such as funko pops and action figures such as the marvel build a figures. 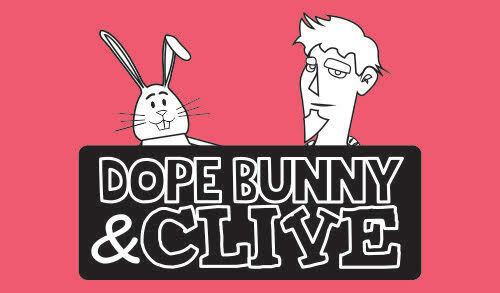 Dope Bunny & Clive is an internet cartoon featuring a toy bunny, his friends, and their adventures. Every episode has something for everyone. 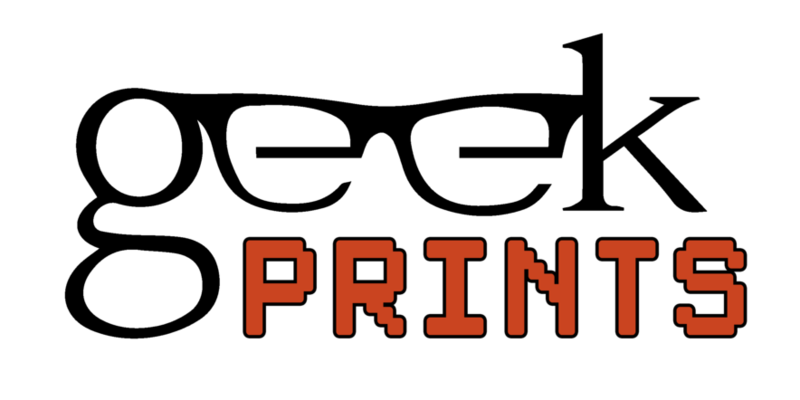 Geek Prints is a family business, created by a family that loves a good story. We love creating things that relate to what we are reading or watching. Ideas come to us as we read or when we are having a family movie night. We use our combined talents to craft objects we love to use in our daily lives. We want to share them with you! Enjoys making things with his hands, while jammin' to his tunes. A collector of ephemera, he collects old books and print ads. Wishes he had more time to work on his classic cars. Former librarian, turned stay at home mom. Lupus, Fibro and Lyme disease fighter. Sometimes enjoys crocheting cool things while resting in bed watching movies. Loves to throw awesome birthday parties. Her ideas for party themes inspired the founding of Geek Prints. Son, CJ loves anything LEGO, and he even makes stop motion animation videos with all of his sets. This passion for LEGO has everyone in the house excited. Now it isn't just about stop motion videos with LEGO, but also short adventure films. CJ LOVES Indiana Jones! We end up making all kinds of photo props for mini movies we make together as a family. He writes his own scripts and wants to be a movie director someday! Our store is a bit eclectic, just like us. But one thing is certain, we all love a good story! 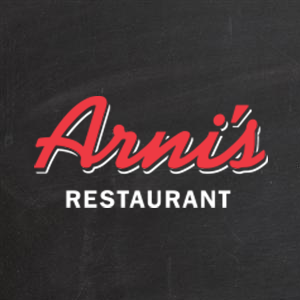 Family owned and operated in Lafayette, IN carrying a variety of products such as Star Wars, Transformers, NECA, Funko, Marvel, Disney and much much more! Mrs Kraken Presents offers a haunting and interactive experience with props and madness and mystery and storytelling! A convention with monsters and movies. A convention with games and grandeur. We want fire breathers, zombie marching bands, a game of Dread with Stephen King, maddening movies that make you yell "don't open that door!" Haunted houses you have to puzzle out an escape, pandemonium and partying. The song goes on and on. In 2020 this apparition will manifest and you are invited to sing with us. To chant her name and call her forth. Our mistress of the deep. the sultry and maddening whisper which must be heard to be known. Join us in making it a scream and come see what Mrs Kraken Presents.... when she presents all things horror and gaming in the convention event of a lifetime... and perhaps eons and eons beyond. 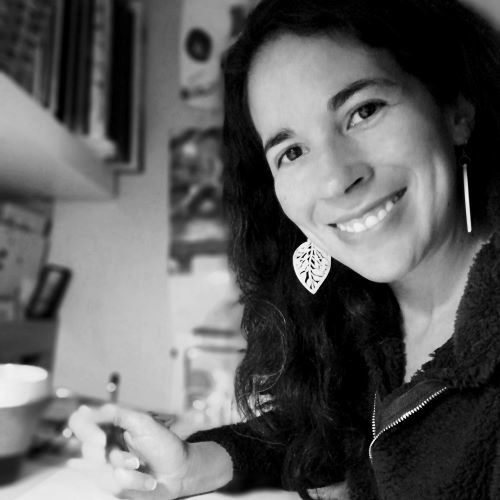 Kevin Tracy is an artist best known for his pixel art masterpiece graphic novel series, The MSPaint Comic; which is created almost entirely in the Windows XP version of Microsoft Paint. 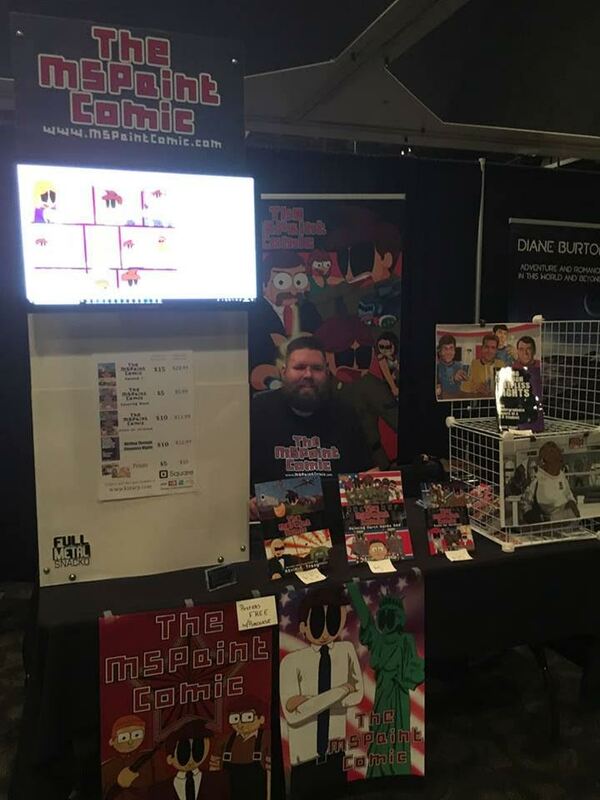 He also typically has unique pixel art prints and non-digital art he brings with him to conventions. Kevin Tracy is a United States Air Force veteran and former counterterrorism analyst. This book is not filled with fluff and light-hearted fun. There are no jokes, no funny musings, nothing like my other works. This book has stories not for the faint of heart or who are easily offended. It has stories dealing with the macabre nature of humans and focuses on subjects some readers my feel uncomfortable with. If you feel this book is not for you, please put it down and read something else. However, if you are ready to delve into dark, twisted tales of a horrific nature. Then enjoy your reprieve at…The Nightmare Oasis. Circle of Life’s Booth and get a chair massage! Only $1.00/minute Chair Massages up to 20 Minutes! 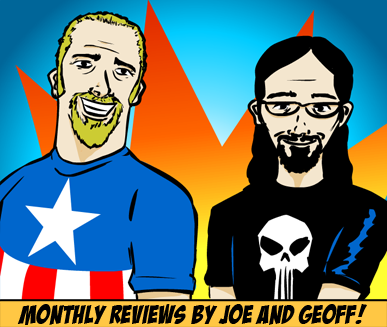 Skillful StudioS is the artwork of Matthew M. Skillern, an Indianapolis based comic book artist, illustrator and creator of the COMIC. Star Wars Indiana is the local face of the 501st Legion and Rebel Legion. The legions are international charitable costuming organizations whose members create and wear screen accurate Star Wars costumes for the purpose of participating in charitable and community events. When you think of Stormtroopers, Jedi, or even Darth Vader at a children's hospital or sporting event, that's us! We partner and cooperate closely with Lucasfilm Ltd. and represent the finest in Star Wars costuming around the globe. The local chapters of these organizations are Indiana's Bloodfin Garrison and Mos Espa Base, which you can learn about below. Lafayette's premier destination for Board Games, Magic: The Gathering, Yu-Gi-Oh! & other TCGs, Warhammer, RPGs, HeroClix, and more. We buy all MTG cards!